DillanPonders continues to promote his forthcoming album, ACID REIGN, with yet another single. 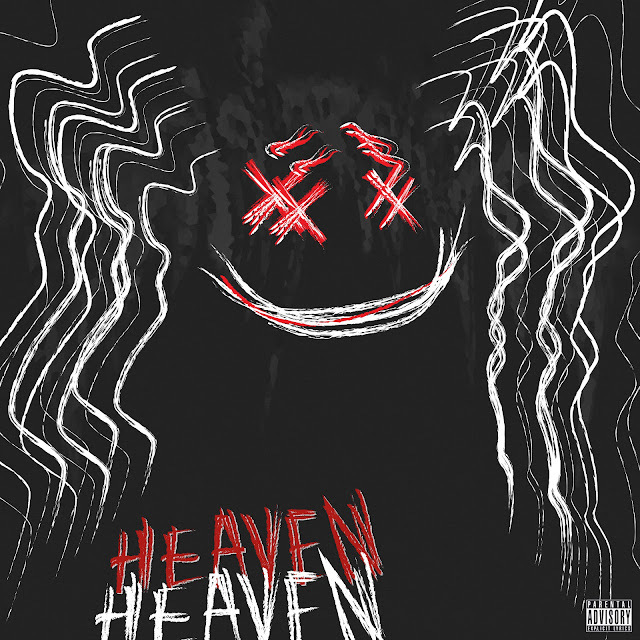 Enlisting multi-platinum producer Eestbound (Travis Scott ‘Antidote’), Ponders let’s loose arguably the most anticipated single off the album in ‘HEAVEN’. The record yet again showcases Dillan’s aggressive flows and lyrical ability, a staple of the underground heavyweights infamous sound.